Nicknamed the Mile High City, Denver is well known for its easy access to the mountains, its non-stop fervor for professional sports, and, more recently, its enthusiastic embrace of legalized marijuana. 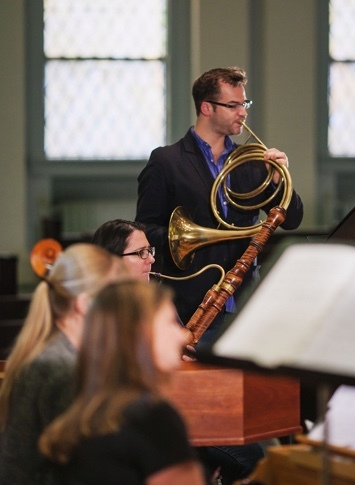 “Last year was their first time for a complete Brandenburg cycle,” said Williams, principal hornist of the Handel and Haydn Society in Boston, “and that’s really a big undertaking and quite an achievement to get through. So, that in and of itself is a testament to their willingness to be challenged.” He was referring to the chamber orchestra’s four performances in May 2018 of the complete set of Johann Sebastian Bach’s six Brandenburg Concertos, among the most famous instrumental works of the Baroque era. Another milestone for the ensemble will come May 11 and 12 with its first-ever concert performances of L’Orfeo, one of the three extant operas of Claudio Monteverdi (1567-1643). Serving as conductor will be Stephen Stubbs, co-artistic director of the Boston Early Music Festival, who also led the chamber orchestra’s performances of St. Matthew Passion in 2015. 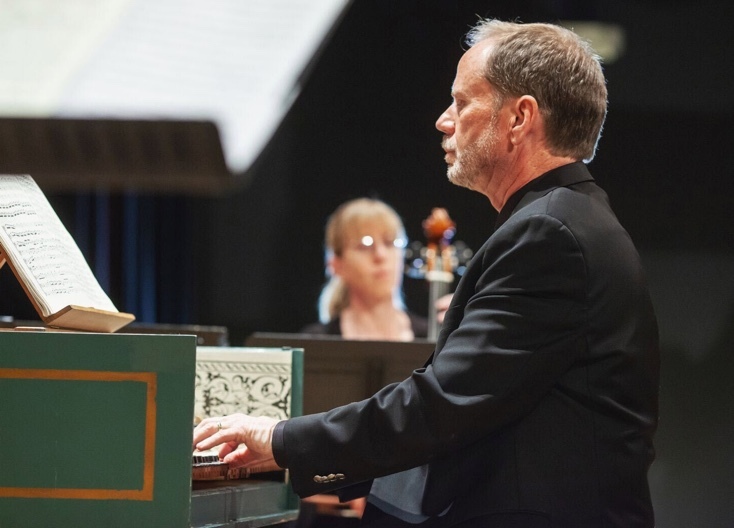 Denver’s early-music scene was relatively barren in the early 2000s when harpischordist Frank Nowell, who has lived most of his life in the city, began contemplating the formation of a baroque chamber orchestra. 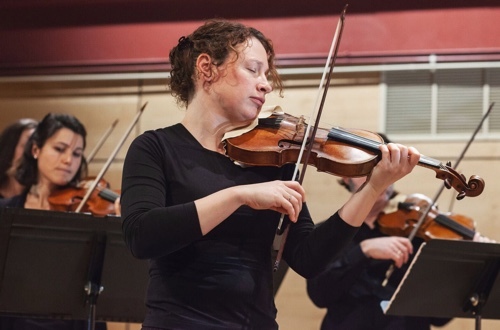 Around the same time, Freivogel, 42, then based in the San Francisco Bay Area, was spending her summers at the Colorado Music Festival in Boulder playing modern violin — rare breaks from her usual focus on period performance. In 2004, the two met when the festival presented a Baroque program that included Bach’s Concerto for Two Violins in D minor, BWV 1043, with her as a soloist and Nowell on continuo. After the two became acquainted and played through some sonatas in their off time, the harpsichordist realized she would be an ideal concertmaster and leader for the conductor-less group he envisioned. Nowell called the group the Baroque Chamber Orchestra of Colorado because he envisioned it traveling around the state. And it has done outreach concerts in such towns as Grand Junction, Winter Park, and Silverthorne, and, in September, it gave its first concert in Fort Morgan, in the state’s northeast corner. The ensemble began with an annual budget of $25,000, and that has soared to $225,000 in 2018-19. Nowell made sure its members were compensated right from the start. “That was really important to me in the beginning — that we pay the musicians and that we pay them competitively,” he said. As a mark of the group’s maturation, it was among 35 Denver arts organizations selected in September to receive a portion of $43 million in grants as part of Bloomberg Philanthropies’ Arts Innovation and Management Program. The national program provides two years of operating support and wide-ranging management training. The group’s musical approach largely derives from Freivogel’s energetic, assertive style and personal aural aesthetic. “It is definitely my sound,” she said. “I had a picture of how I heard the sound, and they do it.” She has expectations of how it should be built from the bass up, with a specific ringing quality and chordal balance and a constant sense of motion — the music “landing, going, and coming” from the weak to the strong beats. The group presents four main programs each season, as it has from the beginning, but the number of performances for each has grown from two to three, with sometimes even a fourth added for higher-profile line-ups. Area churches remain among its prime venues, but the ensemble also appears in the 520-seat concert hall in the King Center on the Auraria academic campus near downtown Denver and the 320-seat Lakewood Cultural Center. 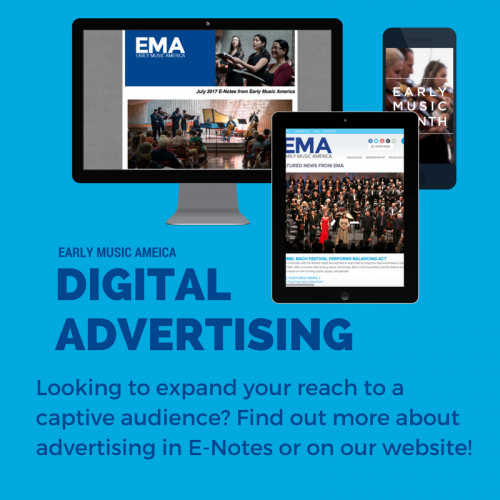 Audiences typically range from 150 to 300 people. Notably combining both familiar and not-so-familiar works was a January 2018 program titled Corelli’s Circle, which featured the music of Arcangelo Corelli and two generations of composers in London he influenced — Charles Avison, George Frideric Handel, and John Stanley. 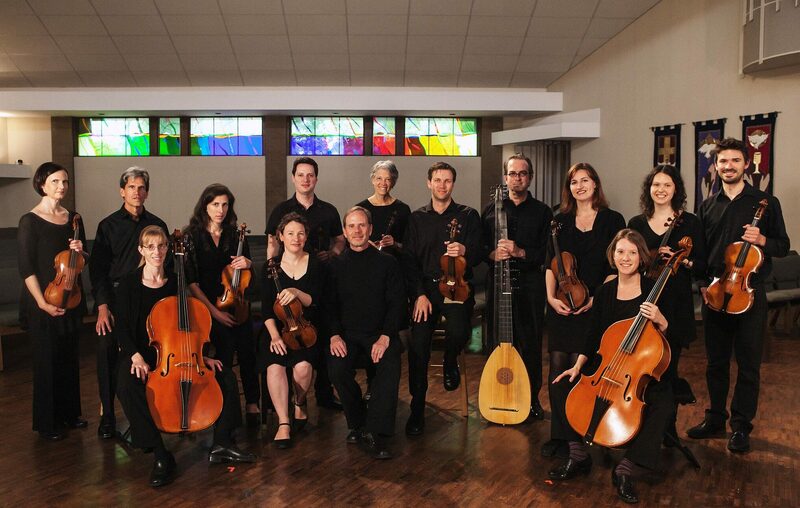 The chamber orchestra released a recording of the line-up in September. Sampson echoed his words, noting the feelings of “warmth, calmness, and trust” that Nowell brings to the group. “I always feel completely supported,” she said, “and completely free to rely on my own artistic sensibilities when I’m singing with Frank and the other musicians that he chooses.” She is still grateful that he took a chance on her when she was a novice and cast her as Dido in the chamber orchestra’s concert version of Henry Purcell’s Dido and Aeneas in February 2009. In addition, the ensemble is putting an increasing emphasis on collaboration. 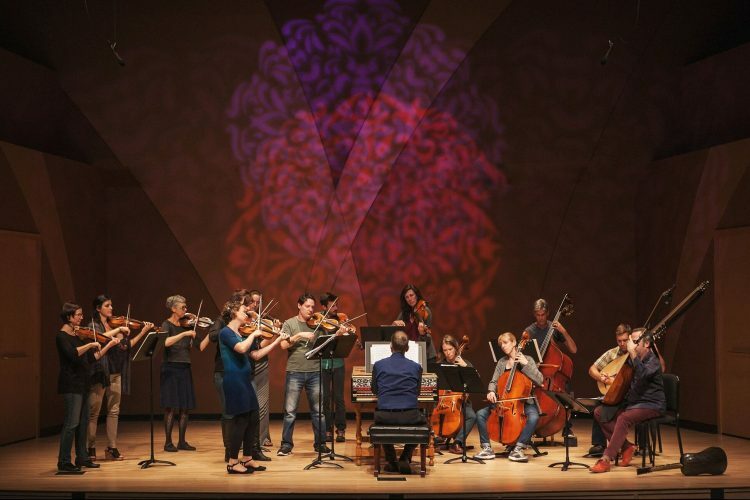 This season, it launched its Confluence series, in which the group teams with a range of artists from other fields who cast different and sometimes surprising lenses on Baroque music. Nowell said the mission is simple: “Let’s try some new things and explore and see what happens.” It began in October with an artist creating new paintings in response to the music, and it continues Jan. 25 and 27 with Dissolve…Baroque+Spoken Word+Hip-Hop Dance, a program featuring spoken-word artist Assétou Xango and three hip-hop dancers. “It’s not what you would expect or what I would expect,” he said. Freivogel moved to Amsterdam about six years ago when her husband got a teaching job at a university there. Although she gave up many of her other regular engagements in the United States, she maintained her post with the chamber orchestra. (Nowell found the money to pay for her plane trips back and forth.) While the presence of her sister in Denver was no doubt a factor in her decision, her principal motivation was not wanting to lose the sense of camaraderie and artistic challenge she felt with the group.